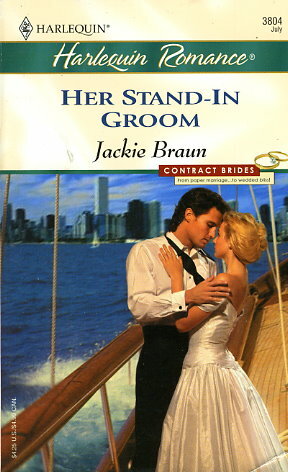 When Catherine Canton is jilted at the altar, CEO Stephen Danbury rescues the beautiful bride -- and accepts her offer to become his wife instead! Catherine had proposed to Stephen so that he could fulfill the terms of his grandfather's will -- but also because it would annoy her two-timing ex big-time! But when their convenient marriage leads to an accidental pregnancy, will Stephen propose a marriage to last a lifetime? From paper marriage...to wedded bliss!